We are keen to welcome and involve all those who attend, as much as possible, whatever their age. 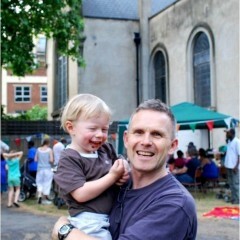 Charlie Moore is the Rector of St Mary’s. He is assisted by two Church Wardens, Robin Precey and Ebun West. You can find their contact details here. Other members also play a valuable role in the life and ministry of the church and we are keen to welcome and involve all those who attend, as much as possible, whatever their age. The parish area stretches from the River Thames to the Old Kent Road, and from Southwark Cathedral to St James Road, and is occupied by a variety of people from a wide range of backgrounds. 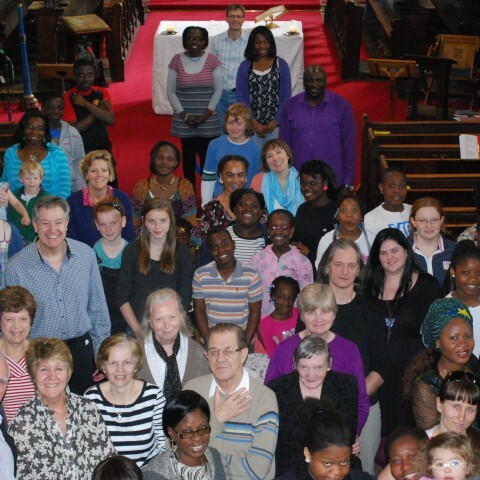 St Mary’s reflects the diversity both of the area and the wider Church.